The order books for the all-new version of the Volkswagen California will open this Monday (August 3rd), the German manufacturer has announced. 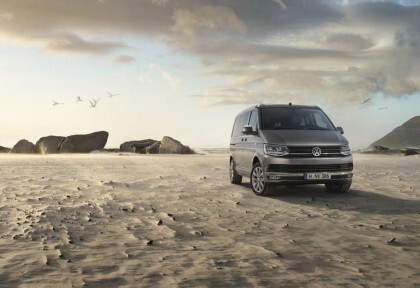 Based on the current Volkswagen Transporter, the camper van will be available in the entry-level Beach model — priced from £37,657 up to £41,515 — and also in an Ocean variant, which costs from £47,840 up to a maximum £54,975. Leading Volkswagen retailer Inchcape Volkswagen is hoping to ease the costs with a California offer which will see the camper van available at just £349 a month plus VAT. Drivers will also receive one free interim service and one free full service. Click here to take advantage of the deal. With the increase in air pollution, and cars being the main pollutant for emitting CO2 in the air, many people are looking forward to using environment friendly products or technology. In this pursuit only, the Volkswagen XL1 concept people achieve just that. 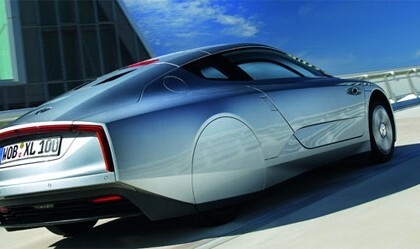 Yes, although it is just a concept, it just still goes on to show how promising XL1 could be. Volkswagen’s full size SUV, the Touareg, is set to get a whole new trim level in the UK, in an effort to bring the car more into line with rivals such as the Audi Q7 and even the Porsche Cayenne. The Audi and Porsche have a far more aggressive body style than the Touareg, and as a result, the Volkswagen has always been seen as the more conservative choice, despite offering some particularly potent engines in the line-up, including the near 350hp V8. Volkswagen has definitely won the hearts of many American buyers with Passat and Golf. Now, the company is focused on how they can impress various other buyers with some of their new vehicles. Volkswagen has now come up with their mid-size SUV concept that has been available at the 2013 North American International Auto Show. The auto maker said that their new Volkswagen CrossBlue SUV concept is a vehicle that they have designed specifically for US and Canada buyers. Let’s take a quick look at the top features of the vehicle in the Volkswagen CrossBlue review below.